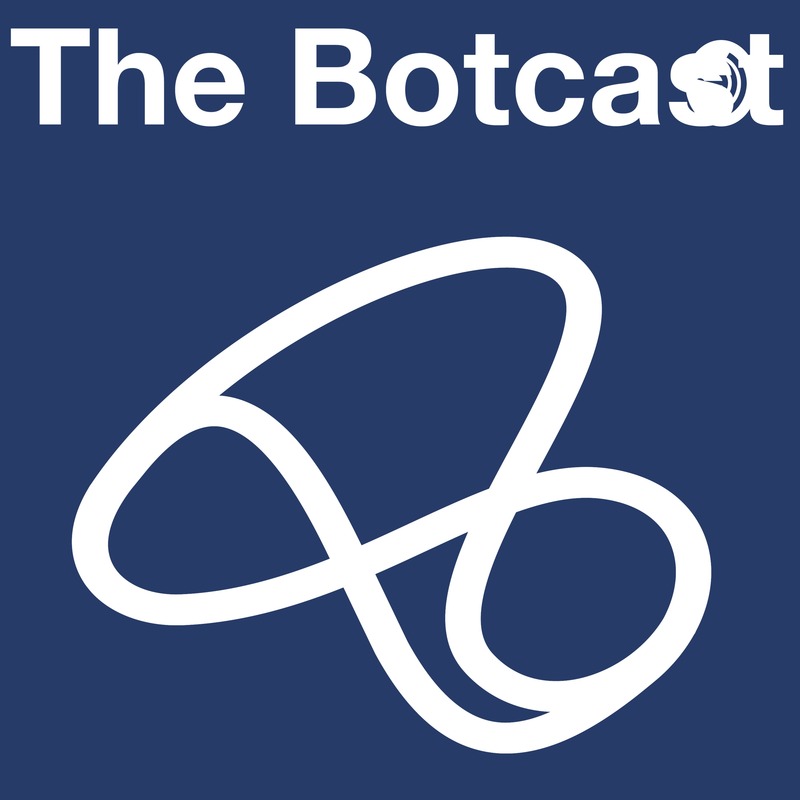 Over the next three episodes, we focus specifically on Voice ~ The Botcast VUX Series. During this episode, we talk to Craig Pugsley, Director and Creative Lead at Studio Flow about what he's learnt working with conversational user interfaces, his time at Just Eat where he created the UK’s very first e-commerce Alexa skill and his VCSW meet-up where he brings together a community of VUX designers, chat engineers and conversational product owners to talk about all things Voice.We also chat about IFA 2018 in Berlin, Studio Flow's approach to building voice interfaces and what Craig predicts the next 5 years will look like in the world of voice and chat bots.Remember to use #TheBotcast to share your thoughts, topic ideas and guest suggestions. We talk to Adam about what he learnt during his one month tech pilgrimage, his continuous experimentation in the voice space and how Greenwood Campbell has evolved and adapted in this rapidly changing landscape. We talk to Pete about how companies can embrace digital transformation, the importance of testing and celebrating failure and how slow and steady no longer wins the race. #5 - Pete Gatenby - Embracing failures during Digital Transformation with Pete Gatenby. We talk to Paul Shepherd, CEO of We Build Bots about their rapid growth after overfunding by 55%. 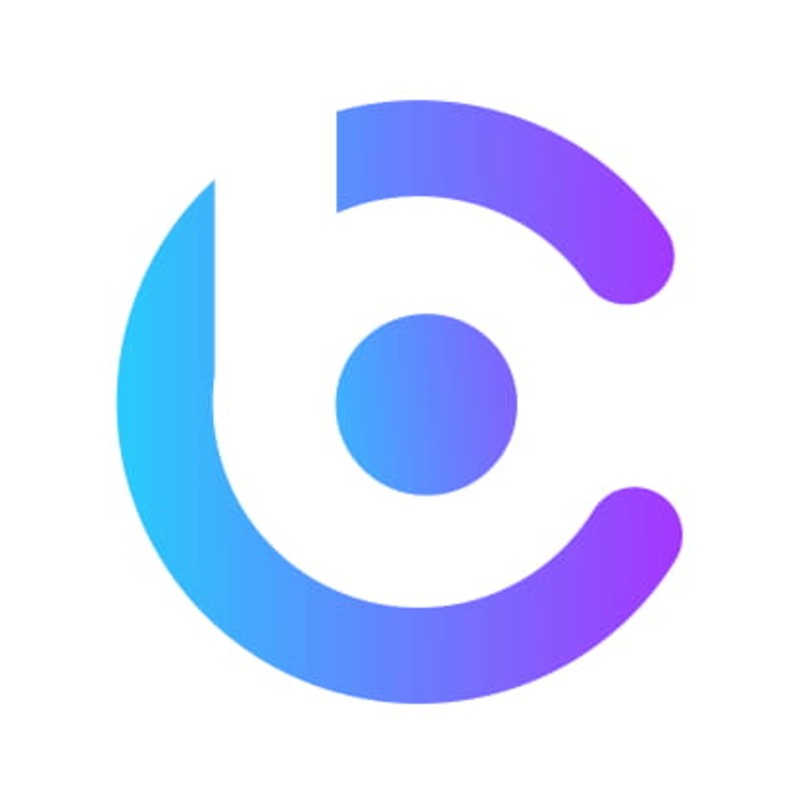 We also talk about micro services, how WBB's product IntelAgent is revolutionising customer services and what chatbots can do for businesses as a whole. We talk to Lisa about her personal organisation chatbot; 'Our Canary' which takes all spheres of life into consideration - not just your calendar. We also discuss opportunities within voice and what it's like being a minority in the tech industry.